“From the very beginning,” Sr. Charlene says, “my ministry has been ever-evolving.” That’s been especially true in Sr. Charlene’s case. She began her ministry as a teacher in Springfield, KY, and followed that work to Nebraska, Tennessee, and back to Kentucky. 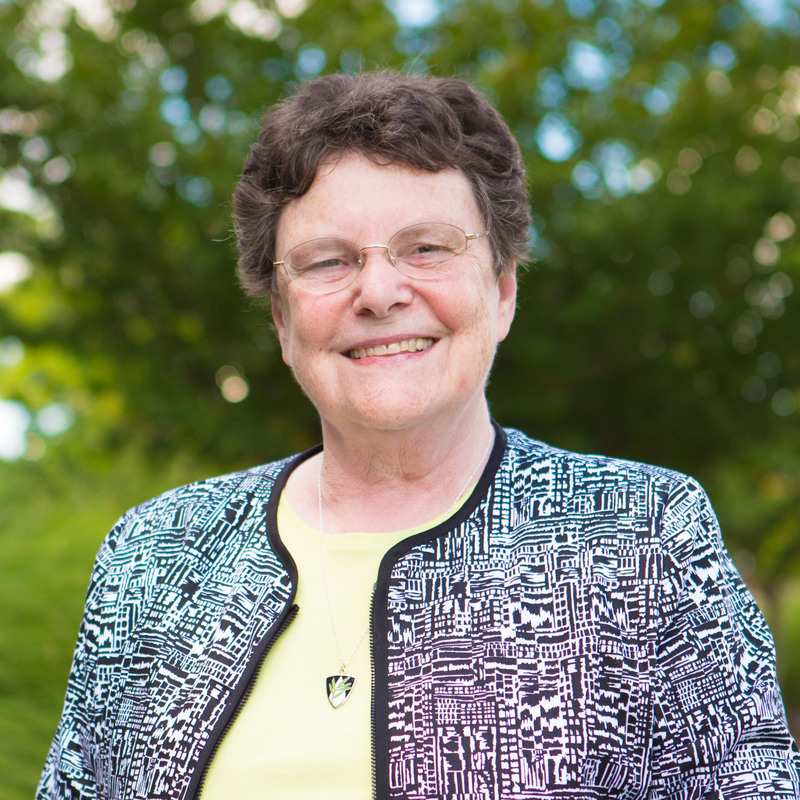 “I have enjoyed every ministry along the way,” Sr. Charlene says. 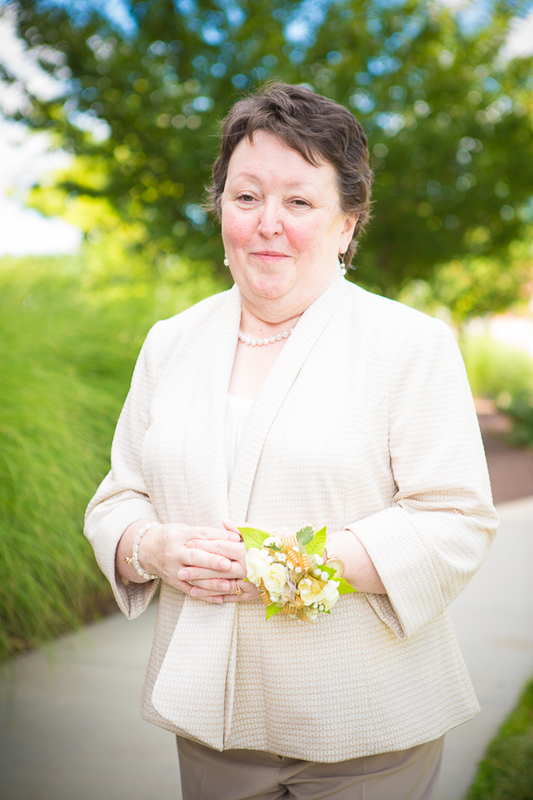 In 2009, Sr. Charlene was named Founded Ministries Liaison for the Dominican Sisters of Peace. 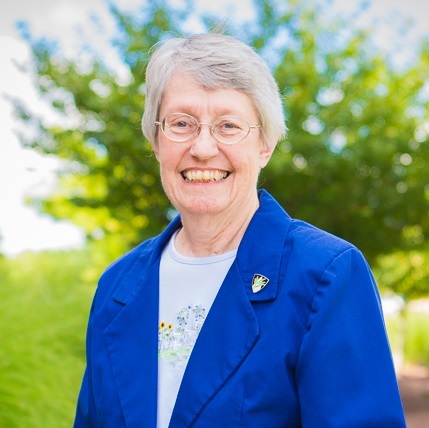 In this role, she works closely with the Congregation’s ecology, retreat and senior ministries in Kansas, Kentucky, Louisiana, Massachusetts, Michigan, New York and Ohio. Yes, I want to make a donation to the Congregation in Sister Charlene’s honor! Sr. Carole has served her Congregation and the Church in a variety of ministries throughout her five decades as a religious Sister. She began her service teaching elementary school children in schools in Ohio, Pennsylvania, New York and Connecticut. “Their joy and eagerness to learn helped me to seek to learn, and to look forward to new opportunities for growth in my own life,” Sr. Carole says. 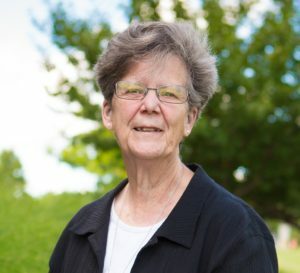 Sr. Carole opened herself up to those new opportunities by continuing her education and moving into a pastoral care ministry. As part of this new role, she served as Chaplain at St. Ann’s Hospital in Westerville, OH and at Yale-New Haven Hospital in New Haven, CT.
She returned to Columbus, OH in 2016, where she currently ministers to her Sisters at Mohun Health Care Center, a skilled nursing facility for members of the Congregation and other religious. 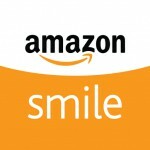 Yes, I want to make a donation to the Congregation in Sister Carole’s honor! Sr. Maria Emmanuel says that attending Cursillo, a Roman Catholic Retreat, in 1963 was the beginning of her call to religious life. “It’s been a very happy life, and I have met so many people and done so many things that I could not have done as a lay person,” she said. Sr. Maria Emmanuel worked as a religious educator in Tucson, AZ, and New Orleans, LA, but says serving the poor is her first love. 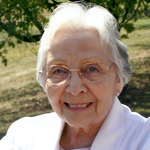 She is currently acting as a volunteer at the Dominican Sisters of Peace St. Catharine Motherhouse and Sansbury Care Center in St. Catharine, KY. Yes, I want to make a donation to the Congregation in Sister Maria Emmanuel’s honor! Sister Patricia, a native of Pittsburgh, PA, entered the order after high school, and made her first vows in 1967. She completed her undergraduate degree at Ohio Dominican University in Columbus, OH, and her Masters at Xavier University in Cincinnati, OH. She served in education in Columbus, OH and Pittsburgh, PA, working both as a teacher and an administrator in settings from elementary school to higher education. She earned her Doctoral degree at Columbia University in New York. She has served in the healthcare field in New York, NY for 20 years. Working as an adult educator and administrator, she is currently employed by Metropolitan Jewish Health System – Hospice, where she provides education and training for a large volunteer corps which serves the five boroughs of New York City. Sr. Patricia says that she has been blessed with many opportunities for growth in study, community, mission, and spirituality throughout her five decades as a Dominican Sister. She is honored to have been able to impact educational processes for pre-medical students at St. Vincent’s Hospital and Medical Center of New York for 15 years. One of the most memorable moments in her career was when Sr. Patricia was working at St. Vincent’s– just about a mile from Ground Zero, on September 11, 2001. She was part of a team of professional counselors who assisted families and friends of missing persons from the Twin Towers. “I can still at times see the lines of people on pilgrimages to find their loved ones, holding candles … this changed my life,” Sr. Patricia said. Yes, I want to make a donation to the Congregation in Sister Patricia’s honor! Sister Rose Ann heard the call of religious life very early – as a fourth grader attending St. Mary’s Grade School in Lancaster, OH. She was introduced to religious life by the Dominican Sisters of St. Mary of the Springs, who taught in the schools that she attended, and her vocation was nourished and encouraged by her parents. She entered the Dominican Sisters after completing high school and studied education at Ohio Dominican College, now Ohio Dominican University. She obtained her Master’s in Education from The Ohio State University. She worked as an educator and administrator in Ohio and New Mexico before continuing her studies at the Maryknoll Graduate School of Theology. Yes, I would like to make a donation to the Congregation in honor of Sister Rose Ann!